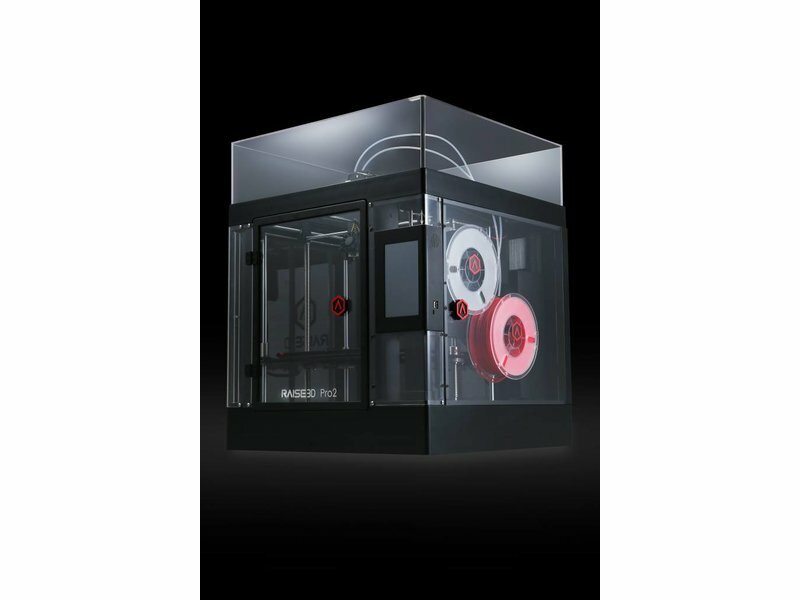 What do you get when you upgrade one of 3D Hubs’ “Best of Prosumer 2018” 3D printers, the Raise3D N2 Dual? 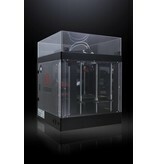 The answer is the Raise3D Pro 2. 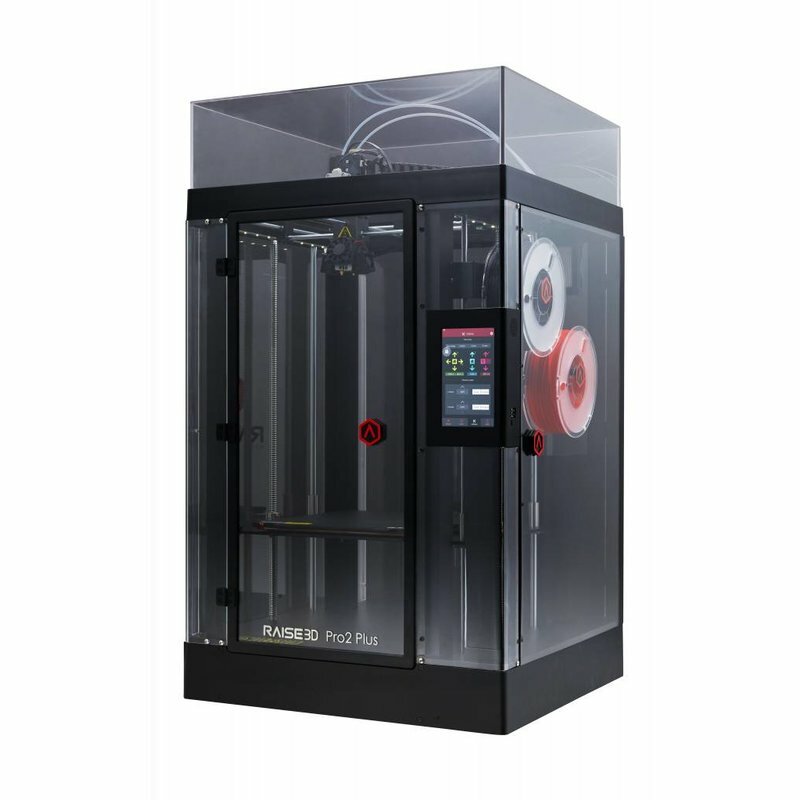 With a renewed build plate system, automatic integration of the filament run-out sensor and more, this smart and reliable prosumer 3D printer is the perfect choice when you look for a big build volume, reliability and print quality. 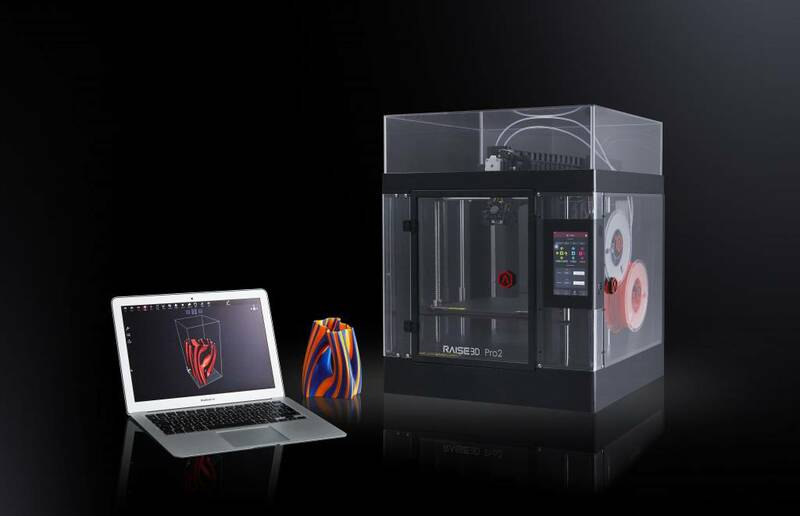 With its two printheads you can produce amazing prints or combine a variation of materials without problems. 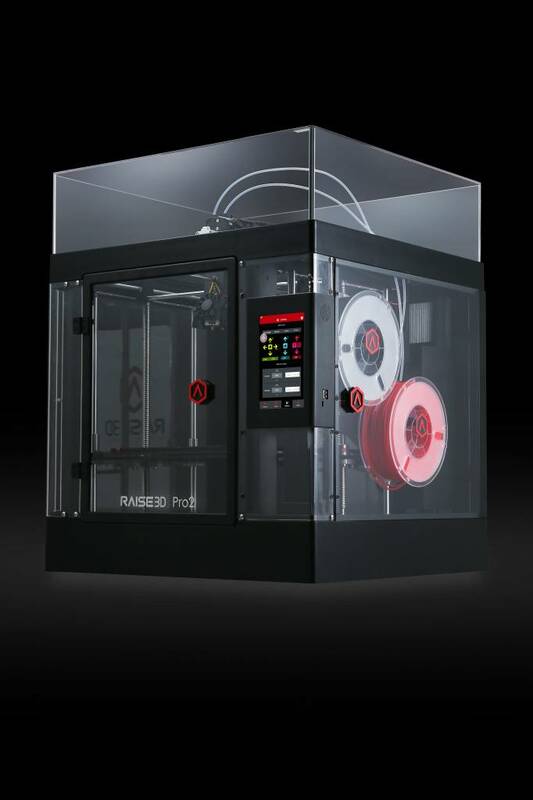 What is new to the Raise3D Pro 2? 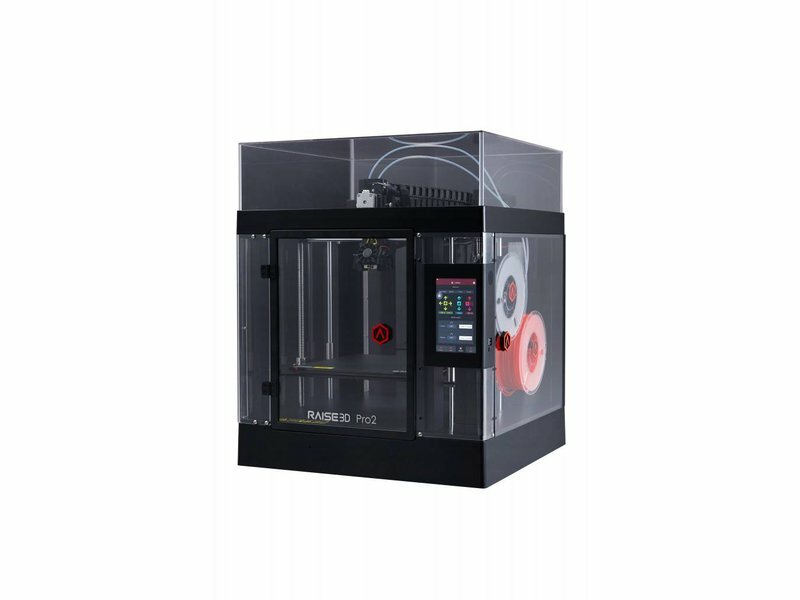 This Raise3D Pro 2 has gotten an improved motion control system, which adds to the enhancement of your controls and resolution of your prints. 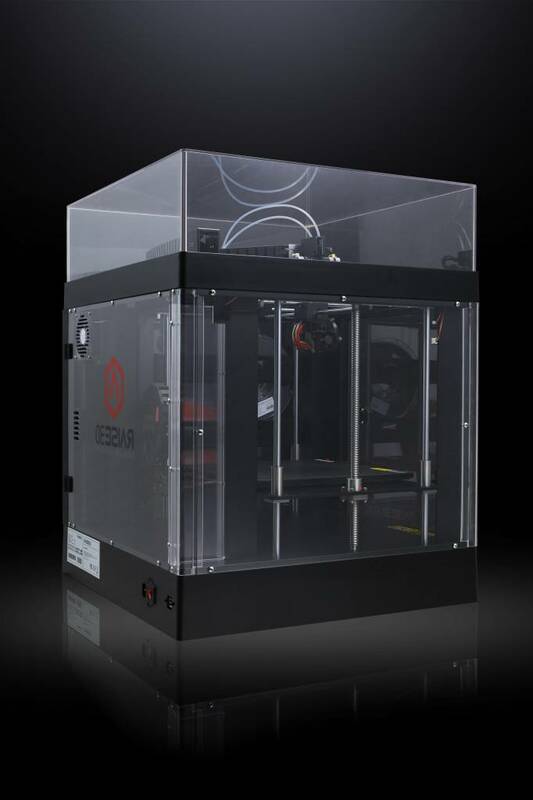 The upgrade also creates a better thermal process of your prints. Raise3D did not alter the build volume (305 x 305 x 300mm) nor did they change the automatic factory calibration before packing. They did however renew the build plate, and added an enhanced warping protection system. The new silicone heating bed divides the heating of the printbed even better. 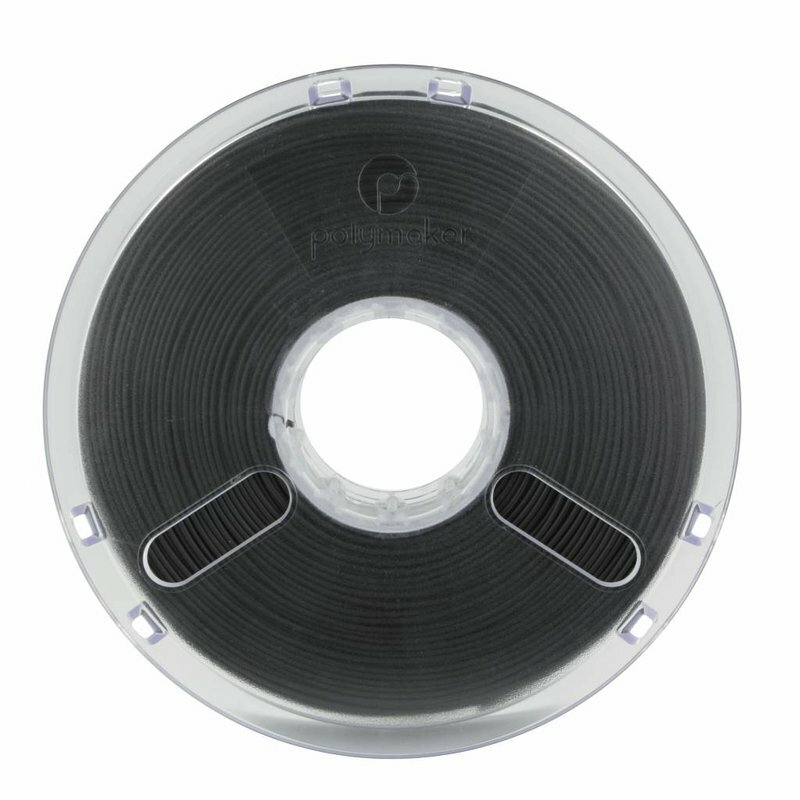 With the better layer adhesion and longer life span, the renewed build plate offers a higher success rate. Last, the 4+9 attach system adds to the stabilization of your print bed. 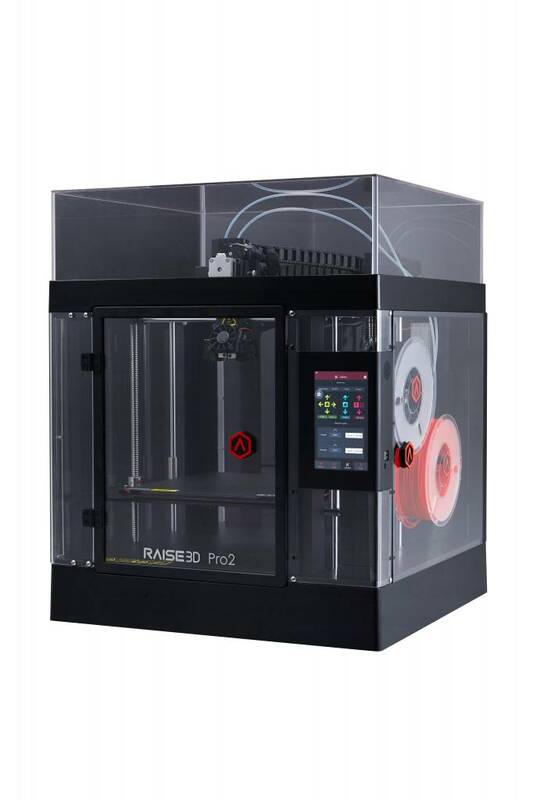 The Raise3D Pro 2 has some interesting new features in the printhead. 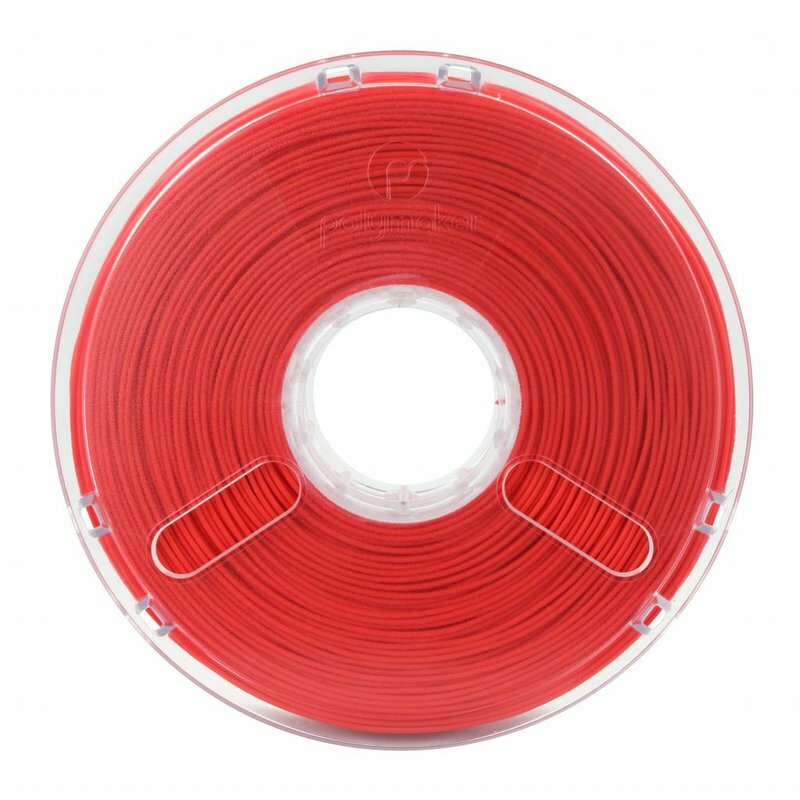 With the nozzle, going up to 300°C, and an improved hot-end isolation you can print a big variety of materials, going from PLA and ABS to Nylon and carbon reinforced materials. The integrated filament run-out sensor notifies you when you run out of filament, so that you can print without worries. The layer resolution with this printhead has remained the same, going from 10 to 250 microns. 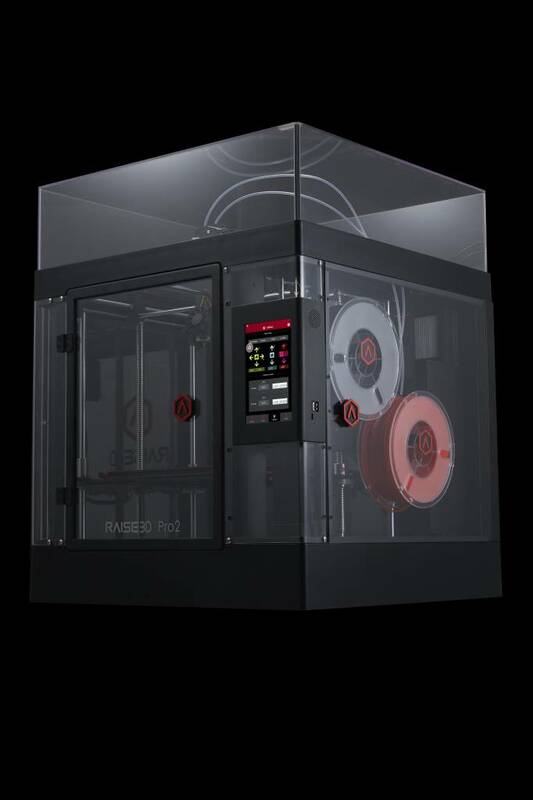 Next to the renewed printhead, the Raise3D Pro 2 has the electronic driven lifting system. Due to this system, the printhead retracts automatically when it is not being used. 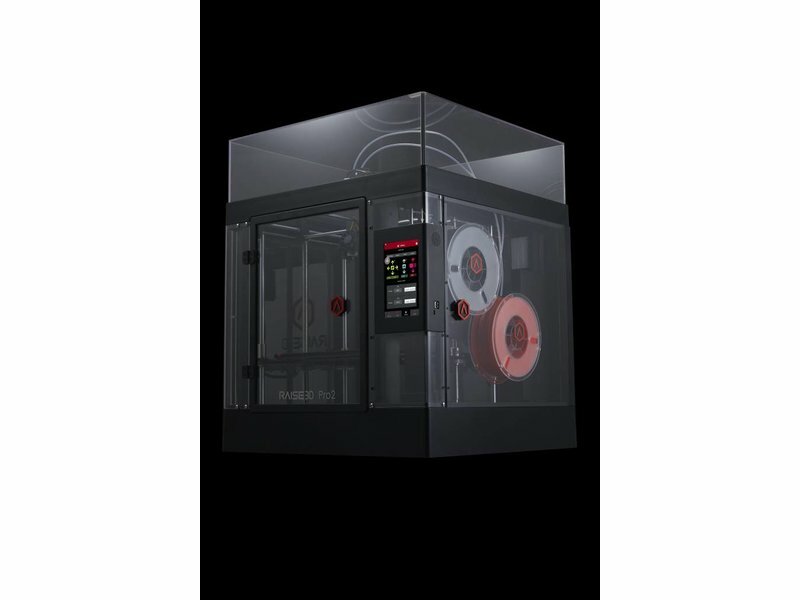 With a light speed retraction (less than one second switching time) and a lifting distance of 1.5 mm, you will not have the risk of your second head touching your print during the process. 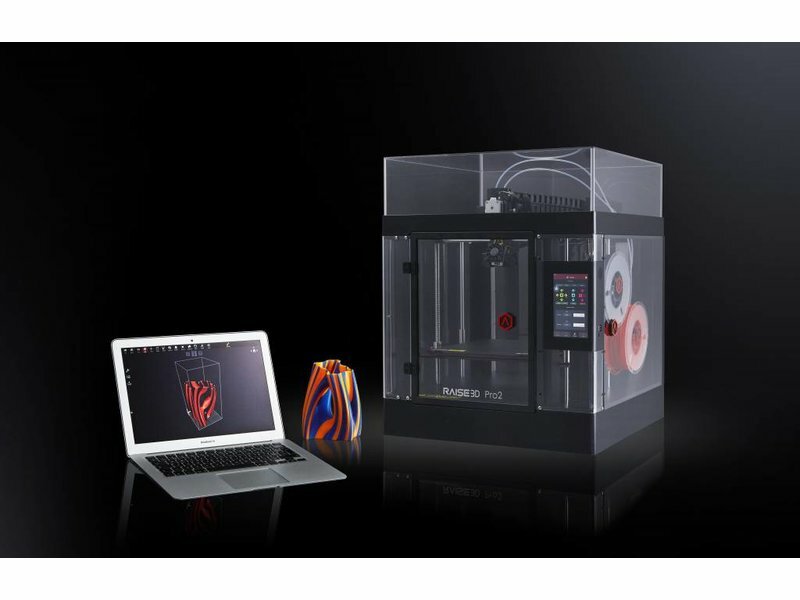 Raise3D has extensively tested this, and with its high repeatability you can print the most intricate projects. 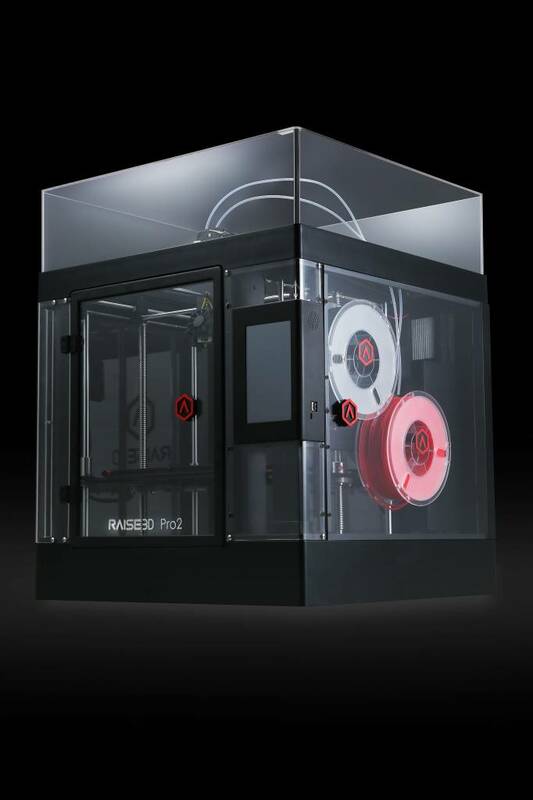 Next to these things, the Raise3D Pro 2 has a build-in camera that allows you to monitor your prints from a distance. 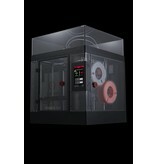 The build-in air filter cleans up to 91% of the air particles from printing. Next to the novelties included, Raise3D has also optimized some old features. 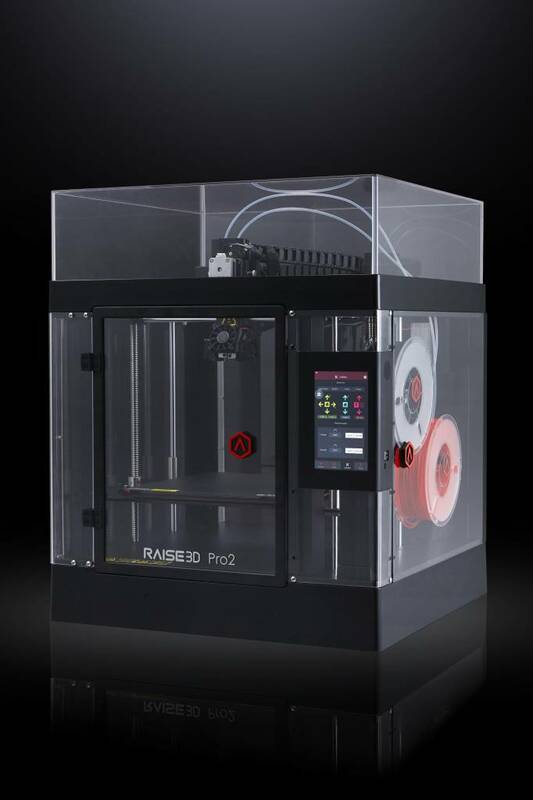 Thanks to the 7-inch touchscreen, which is integrated in the Raise3D Pro 2, your user experience grows. 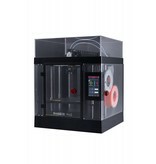 Via the touchscreen, you can easily manage basic 3D printing settings, to optimize your results. Because of the WiFi/Ethernet connection, you can also adapt these settings from your computer. The user experience, with visual interface and rapid reviewing function, allows you to see rapidly the progress of your prints. 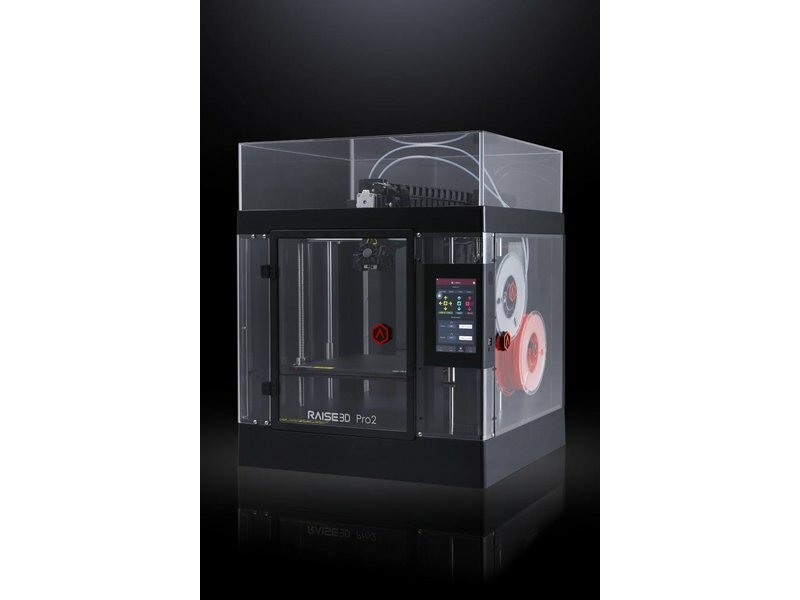 Off course you need power to print with the Raise3D Pro 2 3D printer. 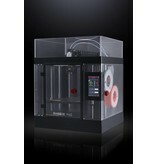 But thanks to the build in li-on battery, this printer will continue printing during a power black-out or power loss. 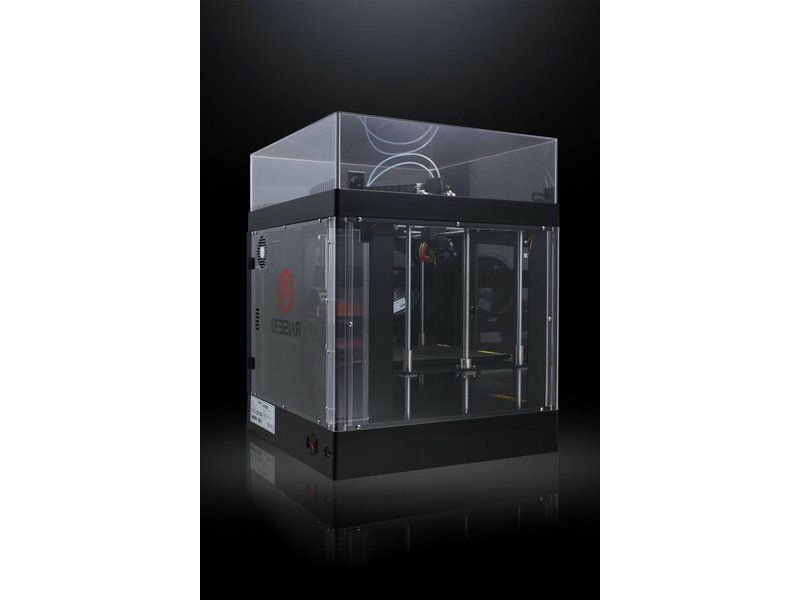 This power loss protection system optimizes the usage of your 3D printer and protects you against unexpected power losses. 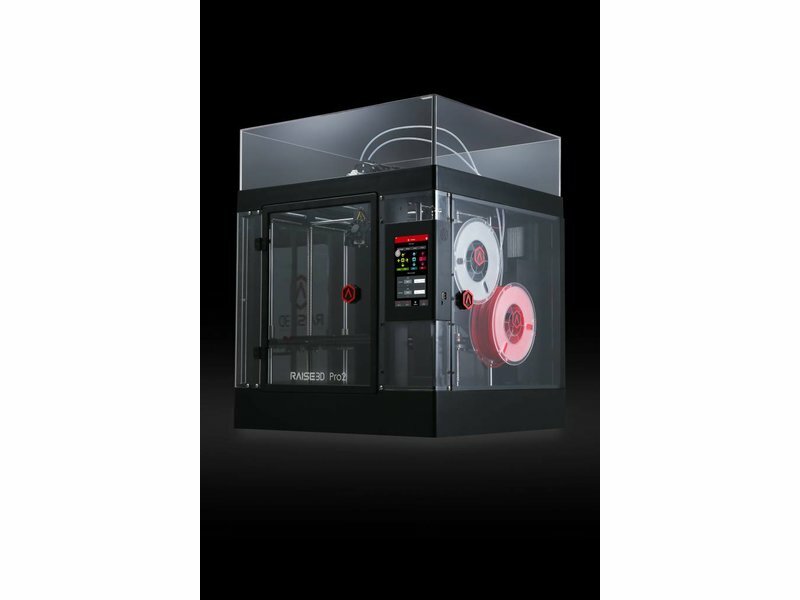 With ideaMaker, Raise3D has created a powerful slicing software that is compatible with a big variation of FDM 3D printers. This fast working software allows you to do the basic slicing items, but also lets you repair your print. The optimized interface creates an extra user friendliness, among others the automatic generation of support.